Online advertising is a controversial yet necessary evil that both publishers and end-users must contend with. Ads provide the revenue that most websites and online services require to operate. Without money coming in, publications and service providers can’t pay their employees who, like you and I, are simply working a job to earn a living. Like many other things in life, online ads often get a bad reputation largely because of the bad ones. For example, video ads that auto-play with the volume enabled, those for products you have zero interest in, ads that slow down page load times or ads that otherwise take away from the experience have a negative effect on non-intrusive ads that display products or services that you might actually be interested in. As a result, lots of people have resorted to using ad blocking software that simply blocks all ads, period. Facebook is well aware of the issue which is why they’re trying to improve the quality of the ads they serve by giving users more control over the kinds of ads they do and don’t see. Andrew Bosworth, VP of the Ads & Business Platform at Facebook, explains that one of the ways they’re doing this by allowing users to adjust their ad preferences. For example, if you don’t want to see ads regarding something you aren’t interested in such as racing or travel, you can weed those out. Also, if a business or organization has added you to their customer list, you can elect to stop seeing ads from them. The most controversial change, however, has to do with ad blocking software. Bosworth says that as they offer people more control over the ads they see, they’ll begin showing ads to users that run ad blockers. Of course, Bosworth didn’t explain how exactly they are able to circumvent ad blockers but he did note that they aren’t simply paying ad blocking companies to be whitelisted (having their ads show through for a fee) as many do these days. According to The New York Times, Facebook is changing the signifiers that blockers use to detect if something is an ad or not. As such, ad content will be indistinguishable from non-advertising content, the publication says. Again, it’s a controversial decision but one that Facebook – which generates most of its revenue from ads – feels is worth the risk. How effective it’ll be remains to be seen as one would suspect that ad blocking companies will eventually figure out cost-effective techniques to detect Facebook's modified ads and adjust their products accordingly. That said, what are your thoughts on the matter? 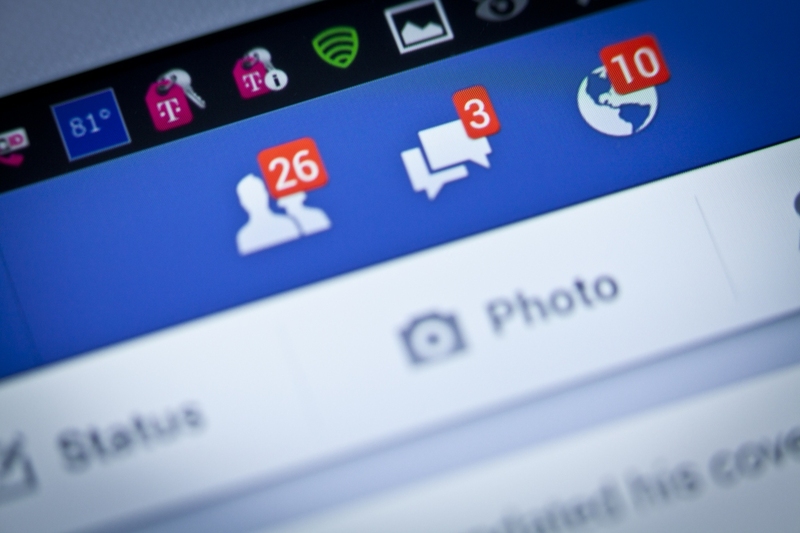 Is Facebook justified in trying to protect its revenue stream or are they going too far? Do you use an ad blocker? If so, what suggestions would you give to sites that use ads to pay their employees and provide you content? Would you rather pay a small monthly fee in exchange for an ad-free experience like Hulu offers its customers?